Chelsea are being dragged back into the list of pre-season friendlies just days after the defeat against Manchester City in the Premier league. The blues take on Lyon in a crucial friendly game this Sunday. 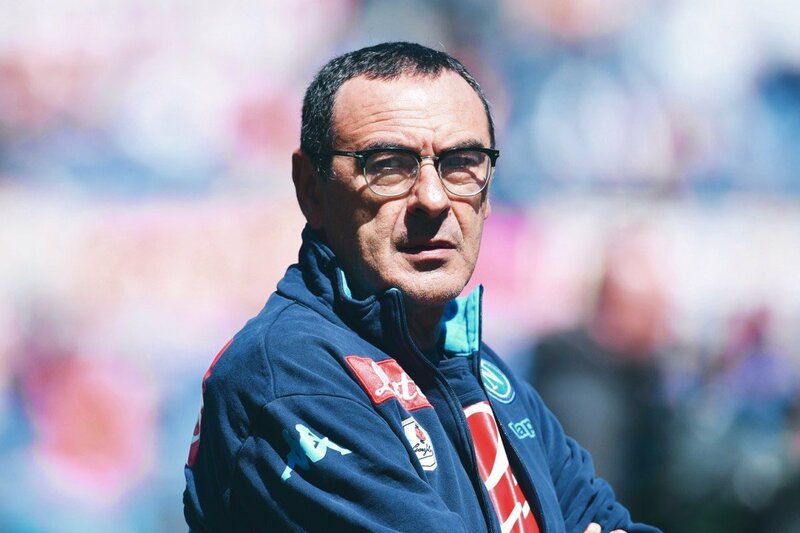 Manager Maurizio Sarri is likely to come up with a significantly weakened team in order to focus on the upcoming Premier League matches. Huddersfield are the first opponent of for Chelsea in the 2018-19 Premier League season. The focus for the time being, though, is on the match with Lyon. Home advantage is a crucial factor that could work in favour of Chelsea, who have been going from one negative news to the other for the last few months. Even though a number of players are being linked with a move away from the club, manager Maurizio Sarri remains confident about a positive campaign. Fatigue is one of the factors that may force the manager to make wholesale changes to the squad and that played in the full 90 minutes against Manchester City.Just prior to the loss against City, Chelsea were quietly confident about making an impact under the new management since they had gone through all of the competitive matches without any significant disadvantages. An attractive option would be to choose a draw no big market for Chelsea, and it is given a price of 1.87. Lyon are given a rare high price of a 2.87 victory, but there has been a significant rise in the prices. The most anticipated result amongst punters with a price of 3.80 being available. This is actually a good price considering that both teams are likely to be fatigued coming into the game. Both teams will also have focus on the upcoming domestic league campaign and they may decide to take this match in a light manner.